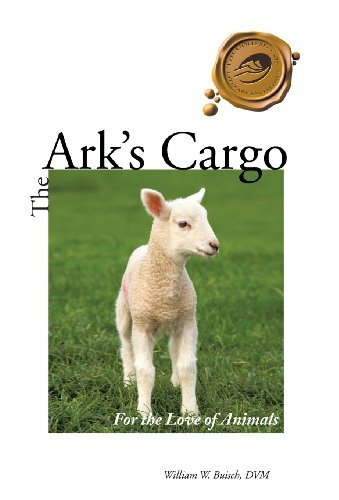 This memoir describes the challenges a young man faces in achieving his dream of becoming a veterinarian. Even a period of homelessness and limited resources do not interfere with his commitment to achieve success. And this is only the beginning! Soon he is faced with the challenges of working in the jungles of Panama, facing the ravages of a roaming black jaguar and the defenses of a native village against the entrance of man or beast. Then, how about Haiti, where the Tonton Macoute militias believe in instant justice, rarely valuing life, or Columbia, where the drug lords have absolute rule. As if that isn't enough, consider working in the African continent, along the tales surrounding the first shipment of Charolais cattle to the United States or the many facets of working with the wild mustangs in Colorado. Each exciting adventure is told with suspense, drama, and humor! Enjoy! Inspired by biblical passages and teachings, the author cherished his work as an international veterinarian. His passion for improving the health and welfare of domesticated and wild animals is most noteworthy. Working within diverse cultures, he observed vast health improvements in animals and, as a result, in people living nearby.